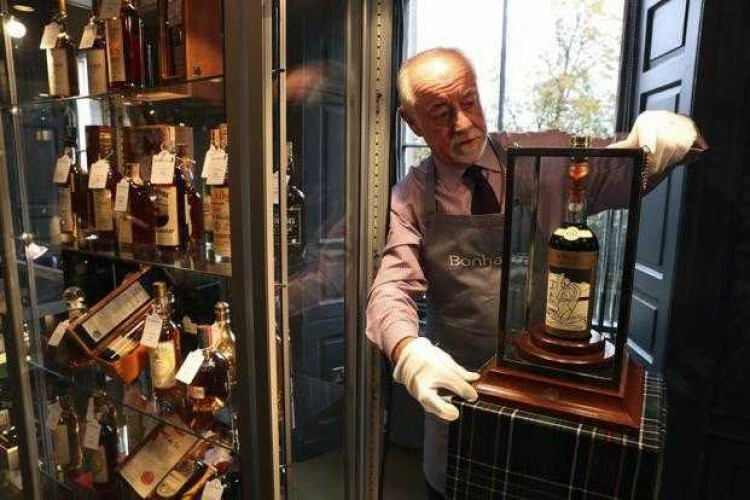 To a whiskey lover, the taste of the whiskey cannot be compared with its cost and on October 3rd, in Edinburgh, Scotland a 60-year-old Macallan Valerio Adami 1926 was sold for Rs 8 crores ($1.1 million) and that makes it the most expensive whiskey in the world now. There were 12 of those bottles existed that was labeled by Italian artist Adami. The experts call this whiskey the 'Holy grail' of spirit.